(Vybarr Cregan-Reid/ The Guardian) — This is the time of year when trainers are mined from under beds and gym kits are disinterred from the bottom drawer. Google searches relating to physical fitness peak in January. 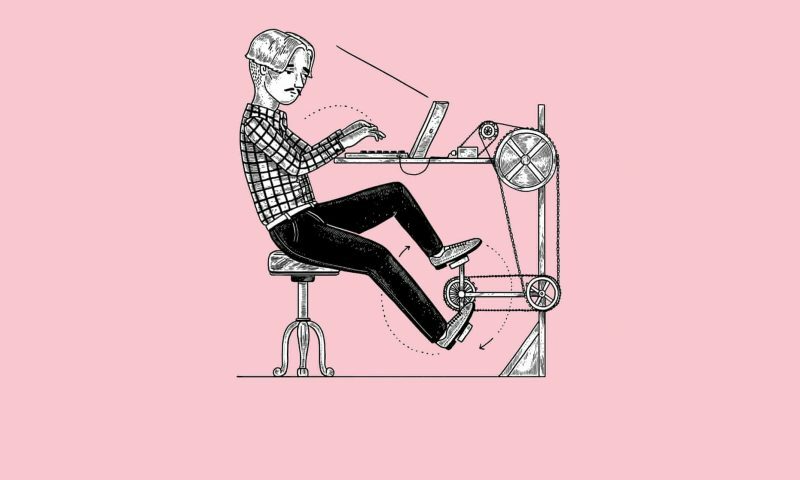 Many people even trawl the web to find out about “desk exercises” and “workouts on the go” in case they are too busy to use their new gym memberships.